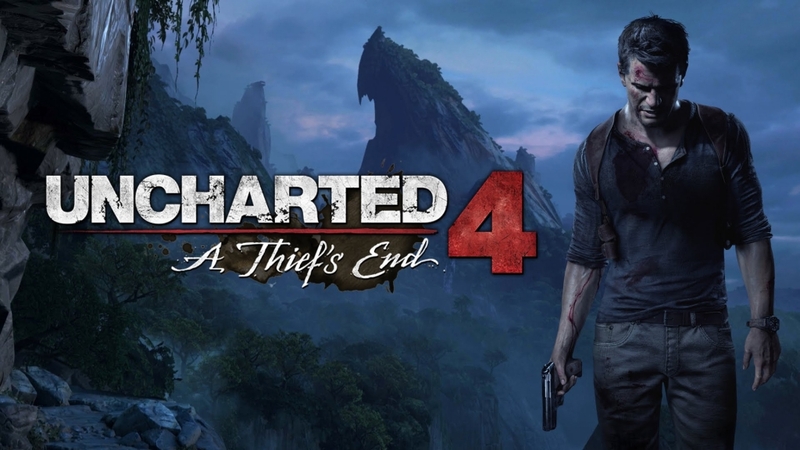 Uncharted 4: A Thief’s End is the conclusion of Naughty Dog’s hugely popular 3rd person action adventure franchise. 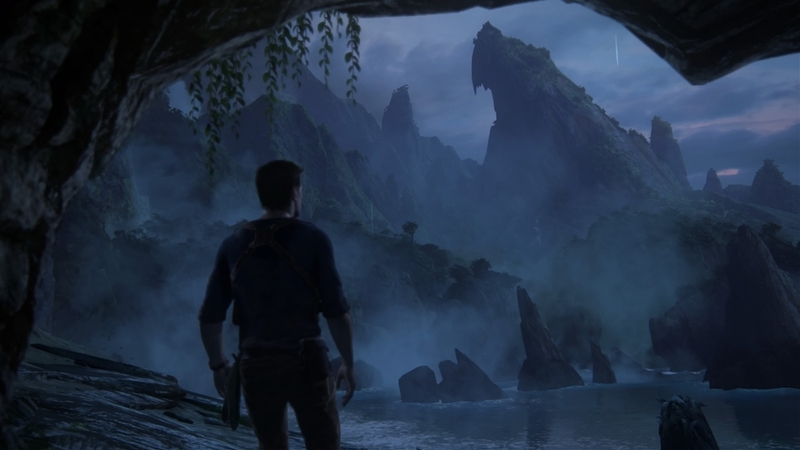 Since my first impressions at the beginning of May, I’ve spent my time enjoying the last we may ever see of Nathan Drake. 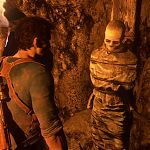 In a nutshell, Uncharted 4 sees a retired and happily married Nathan Drake coaxed back into treasure hunting by his long-lost brother Sam, in order to locate notorious pirate Henry Avery’s stash of treasure. 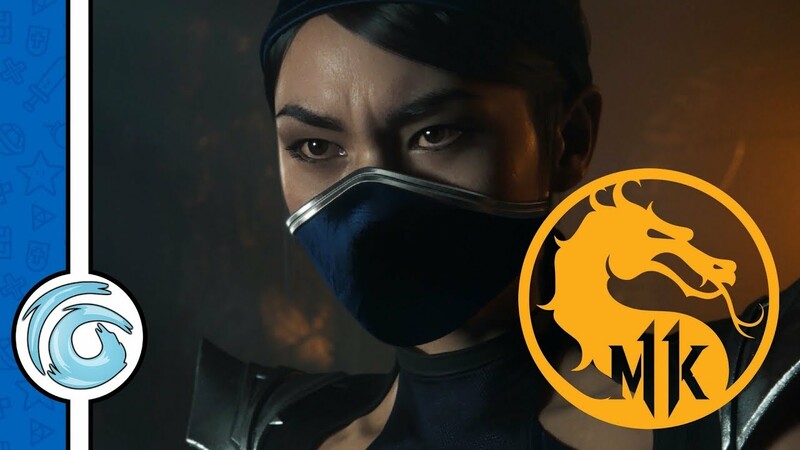 A Thief’s End retains the atmosphere of the previous games, but also introduces some new moves to Drake’s playbook; and does a great job of probing deeper into Drake’s backstory. The games flashbacks show a younger Nate than the one Sully tracked down in Cartegena, and we finally learn about Nate’s family tree and lineage. 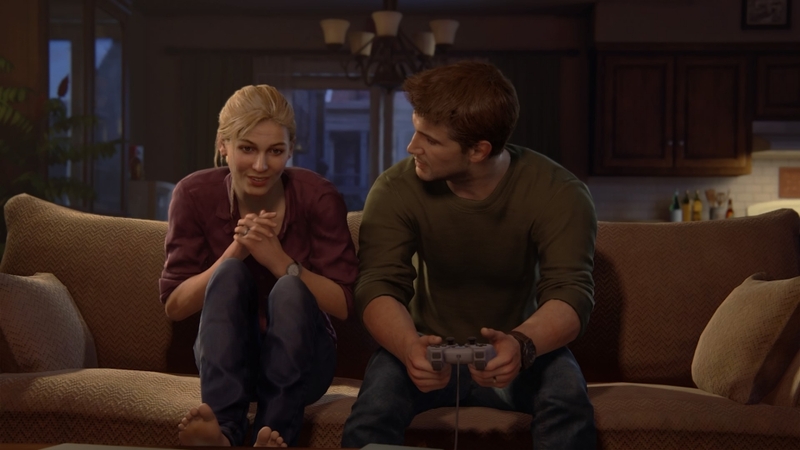 Uncharted 4 also acknowledges that years have passed since Drake’s Deception, with Nate and Elaina happily married and living a somewhat normal life. The first act sets the backstory of Nate and Sam’s thirst for adventure; as well as Sam’s disappearance and subsequent reappearance. 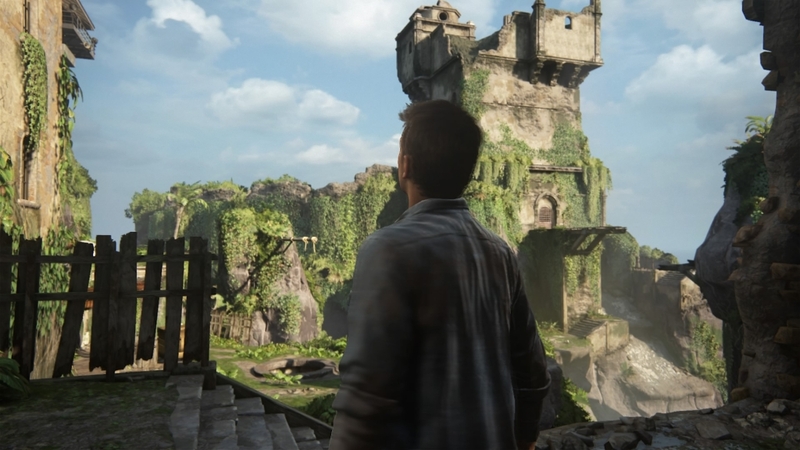 The second and third acts follow the tried and tested Uncharted formula: travelling the globe as Drake solves puzzles and uncovers clue after clue, reaching the treasure’s location and a showdown with the game’s antagonist – the Drake brothers’ former partner Rafe Adler; a wealthy treasure hunter who’s bought an army of mercenaries to the party. Echoing my initial reaction, Drake is back and better than ever. 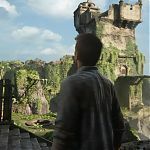 There are so many elements that I could happily wax lyrical about – from the sumptuous graphics to the high-quality voice acting – but then these are taken as a given with Naughty Dog’s impeccably high standards. 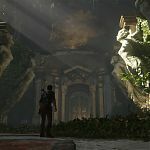 Whilst they are worth mentioning (and I will in due course), there’s plenty of new gameplay mechanics that Naughty Dog have woven seamlessly into the game. 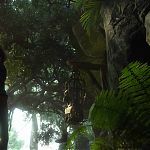 The most obvious new addition to the series is the grappling hook – introduced in an early flashback to a tween-aged Nate absconding from an orphanage with his older brother Sam. 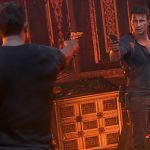 The sequence not only introduces you to Sam Drake, it also acts as the game’s tutorial – familiarising you with the basic controls. 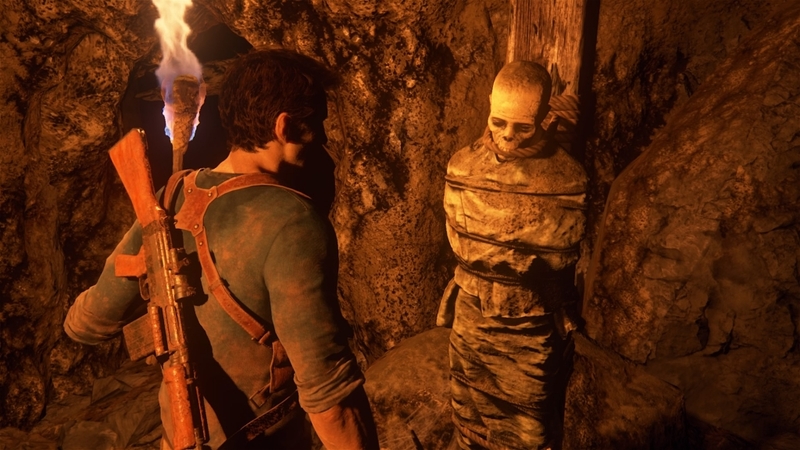 The absence of the grappling hook from the previous games is explained by Sam’s reappearance, bringing it out of his pocket and asking Nate if he remembers how to use it – Nate proves that he’s unfamiliar by failing to get to grips with the hook the first time he uses it again. From then on the hook becomes an essential tool, used to swing great distances, to rappel up and down vertical faces and to pull objects closer you. 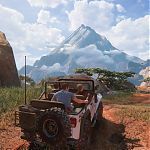 Whilst Uncharted has always been an A to B kind of game, there are now a variety of routes you can take to reach your destination; due to the play environments being larger than ever before. I sometimes found myself backtracking just to see what I’d missed, and to see if there was an easier route than the one I had already taken. Whilst climbing Nate can now stretch to reach the next handhold (as long as it’s in reach), rather than having to repeatedly push the thumbstick in the desired direction and press X to bunny hop from one nook to another, which always felt rather clumsy. 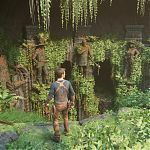 During the build up to Uncharted 4’s release, Sony released a series of Making Of featurettes on their YouTube channel (which are well worth a watch if you’ve got some spare time). 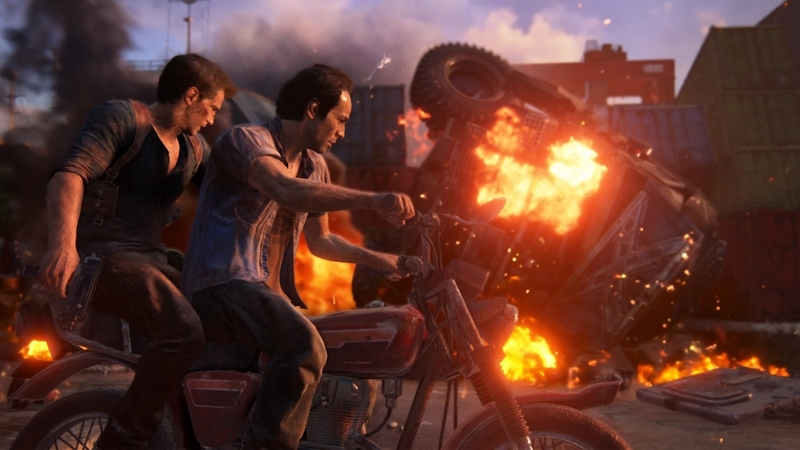 Naughty Dog’s creative director Neil Druckmann said that the development team had taken a lot of what they’d learned from making The Last Of Us, which were added to A Thief’s End. 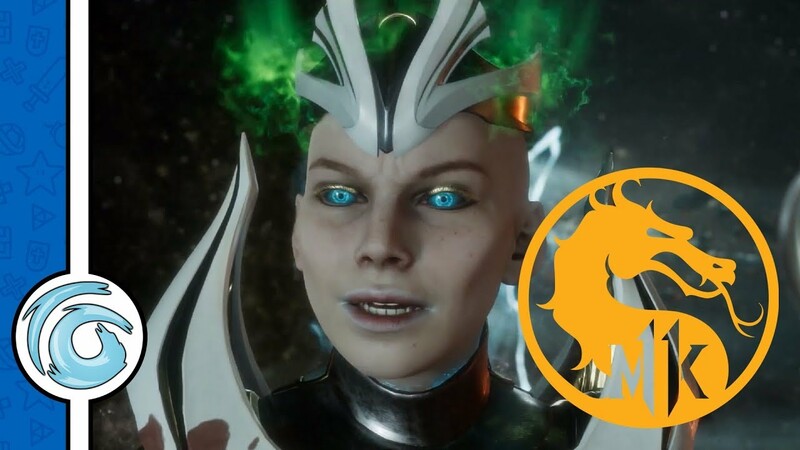 The obvious comparison is the ability to move objects or boost your buddy up to reach higher ledges; as the majority of the time you’ll be partnered up – with Sam for the most part. 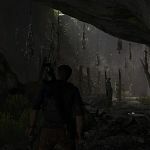 There are more stealth sections than previous Uncharted games; the enemy have awareness levels, denoted by the colour of a diamond-shaped logo over their heads. If you’re spotted, the enemy opens fire and you’ll need to break line of sight to regain anonymity. Handily, pressing L2 + L3 when an enemy is in visual range tags them with an arrow marker, which are even visible behind obstructions – this comes in handy when strategising which goon you’re going to take down next. 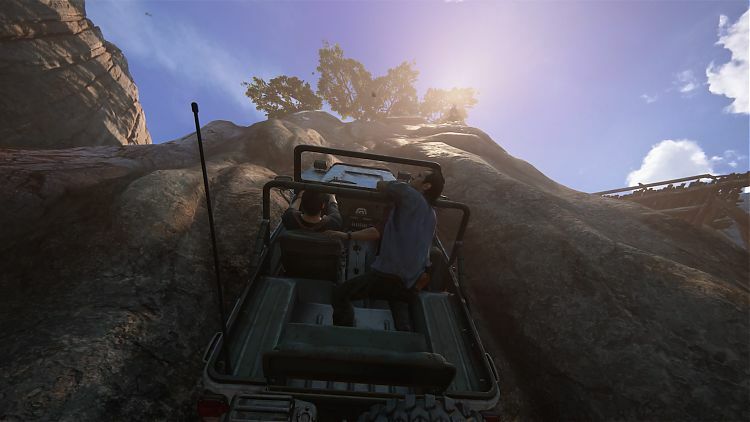 Driving sections play a more important role this time around, as they help to cover some of the expansive environments later in the game. The control set up is fairly standard, shoulder buttons controlling the accelerator and the brake; left thumbstick to steer, with the face buttons used for the handbrake, exiting the vehicle and such. 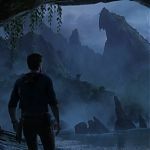 Melee combat in Uncharted 4 has been simplified – there’s no need to remember combinations of the square and triangle button; just square to throw those patented Drake haymakers, and triangle to fight out of an opponent’s grasp. During his travels, Nate finds a pick of sorts, which is used to negotiate some of the more barren cliff faces; I initially thought the pick was only to be used in the immediate area, but later found that it was necessary to get to where I needed to be. Gunplay remains the same as ever, with Nate being able to carry both a sidearm and a long, as well as a limited amount of explosives. The cover-shooting mechanic also remains, although the amount of breakable cover is unbelievable, as gunfire can demolish even something as large as a market stall. 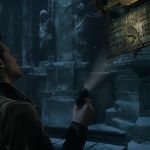 In short, everything has been improved – in fact, the only skill that hasn’t been carried over from Drake’s previous adventure is the ability to throw an enemy’s grenade back at them before it detonates, as seen in Drake’s Deception. I found this to be quite twitchy anyway, and would usually roll out of harm’s way, so I don’t see this as a great loss. 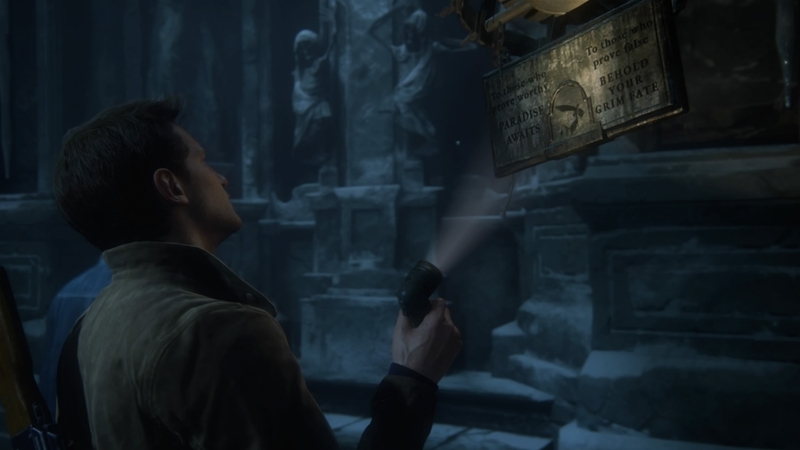 An Uncharted game wouldn’t be complete without puzzles, traps and clues to the ultimate whereabouts of the treasures location. As the plot involves pirate booty, I couldn’t help but think of The Goonies and One-Eyed Willy. The traps and puzzles are all stone and ageing ropes, perfectly suited to the time period and the technology available at the time. 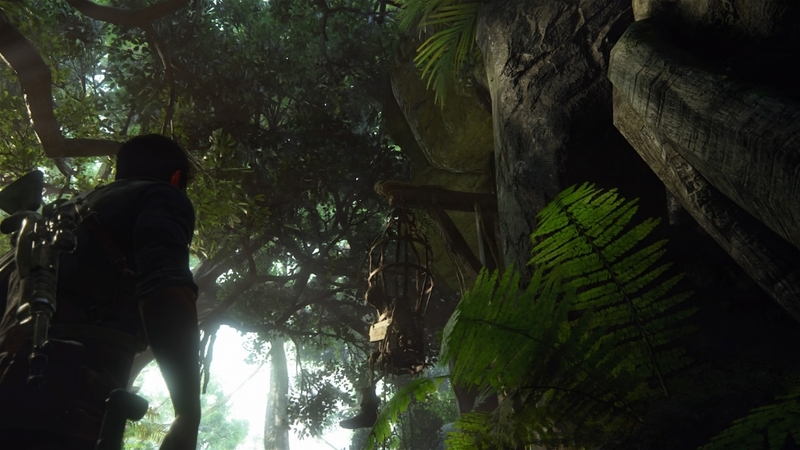 A Thief’s End is, without doubt, the most beautifully game on the PS4 in terms of graphics. 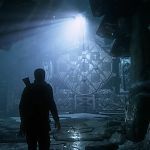 I mentioned in my first impressions that my jaw dropped with the eye candy on screen up until that point – the same is true over the full course of the game. Scotland is bleak and full of drab browns, yellows and greys; by contrast, Madagascar is bright and bursting with deep blues, greens and oranges. 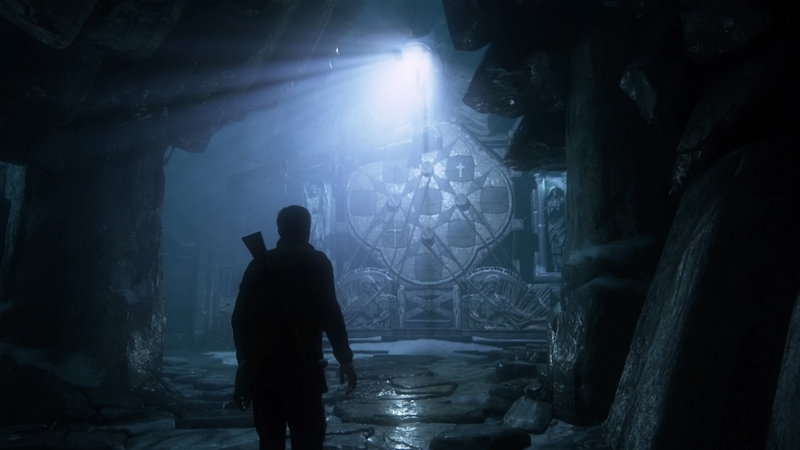 Lighting effects help to complement the scenery, with sunlight shining off of windows and through ceilings of caves. 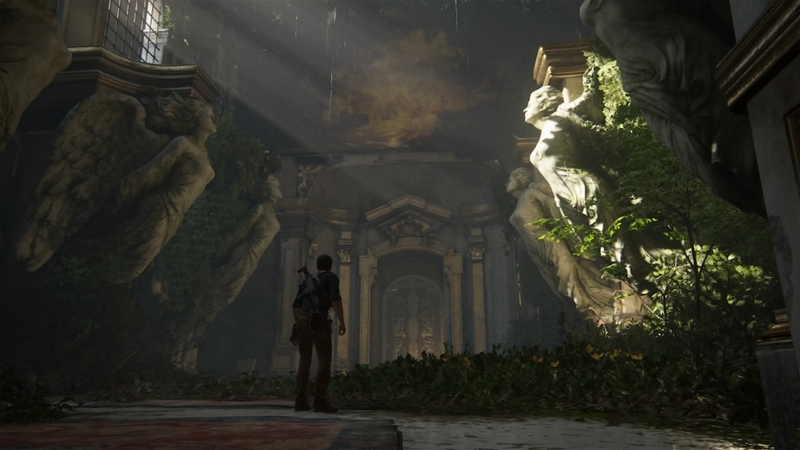 Avery’s pirate utopia is dilapidated, with obvious signs that no one has set foot there in generations; overgrown weeds and vines invade derelict houses, moss covers most stone surfaces (another lesson learned from The Last Of Us). All the main cast (and even the NPCs) are well rendered, both in cut scenes and actual gameplay. Little touches like rats scurrying around in crypts and tropical birds startling Nate as they take flight really makes the experience all the more immersive. The vocal performance across the board are strong, from Nolan North’s wisecracking Drake through to the standard dime-a-dozen mercenary. Nate’s throwaway lines are always a joy, especially some of the tongue in cheek references to the Hollywood blockbusters that inspired the franchise. The musical score is subtle, but at the same time suits the pace of each sequence perfectly; building up in moments of tension, and slowing down during moments of exploration. 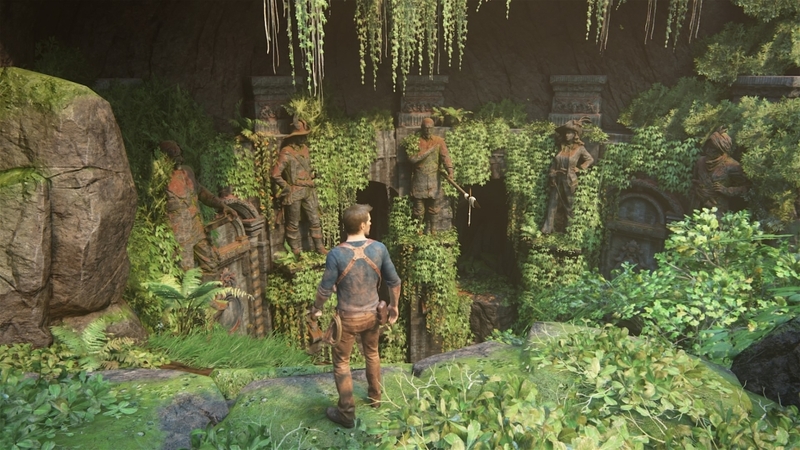 There really is nothing bad to say about Uncharted 4: A Thief’s End, I tried to find fault; there are no graphical flaws, pop-ups or the like. The pacing is perfect, as is the voice acting and musical score. 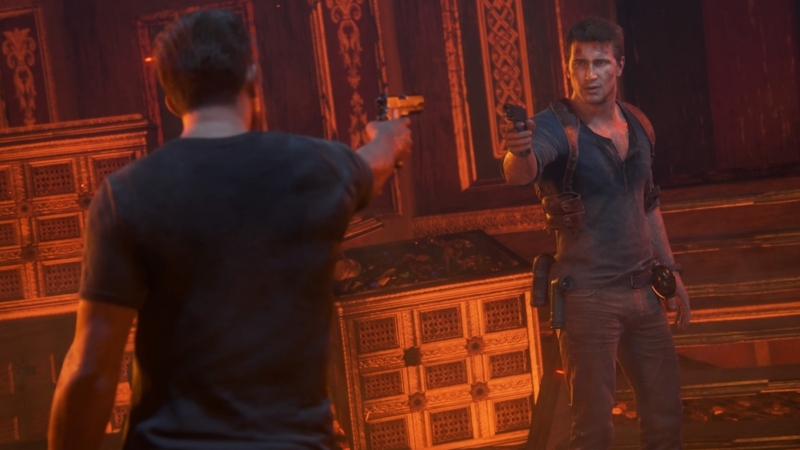 Following the final showdown with Rafe, the final cut scene makes it obvious that Drake is hanging up his holsters for good. 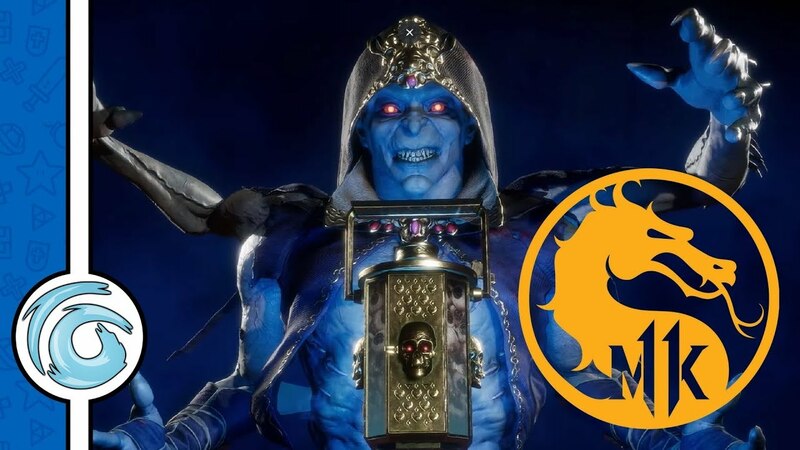 A nice little epilogue marking the perfect exclamation mark to a fantastic franchise. As the screen faded to black and end credits started to role, I was struck with the sad thought that I’d never experience the game with fresh eyes again. The only time I’ve ever felt this way was at the end of The Last Of Us. 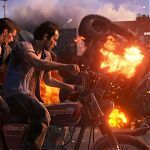 Luckily, there’s still multiplayer to have fun with, and Naughty Dog has already said they’ll release a single player DLC – which hopefully will be of the same length and quality as The Last Of Us’ Left Behind, which was virtually another game in itself. When award season rolls around, I expect Naughty Dog will need to invest in another trophy cabinet. 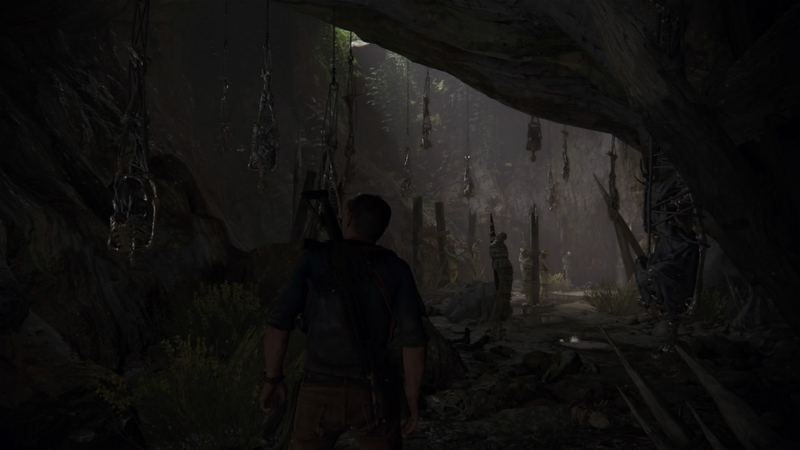 One final thought – as I watched the end credits, in the hope of a Marvel-style end scene, I was happy to see that Naughty Dog acknowledged the franchise’s original director Amy Hennig; showing that even though she’s moved onto other things, her work was appreciated. A true touch of class. 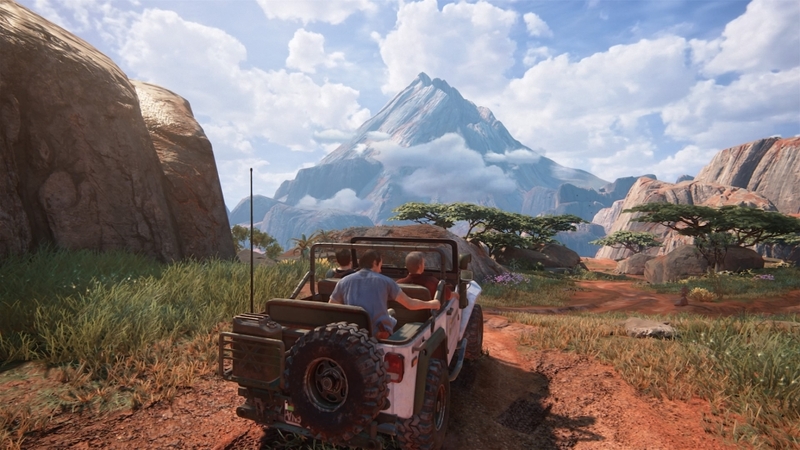 This review is based on playing the PlayStation 4 version of Uncharted 4: A Thief's End .